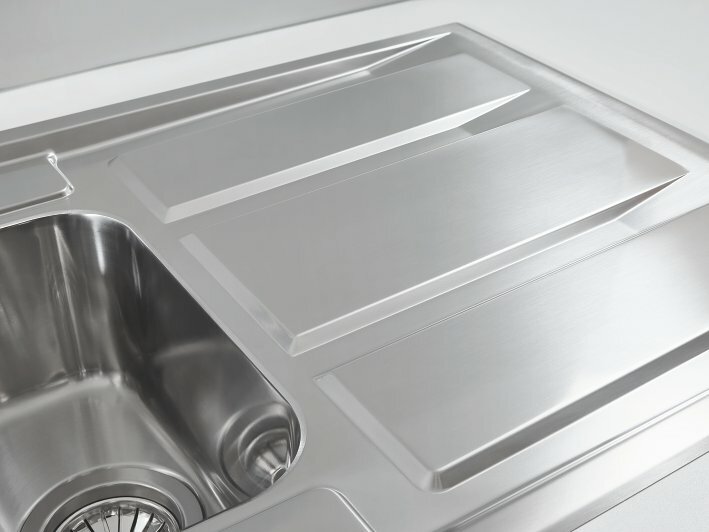 Made with AISI 316 grade, rust-resistant stainless steel, the K400+ kitchen sinks - available in 1 or 1.5 bowl options - are ideal for regions with a salty climate. 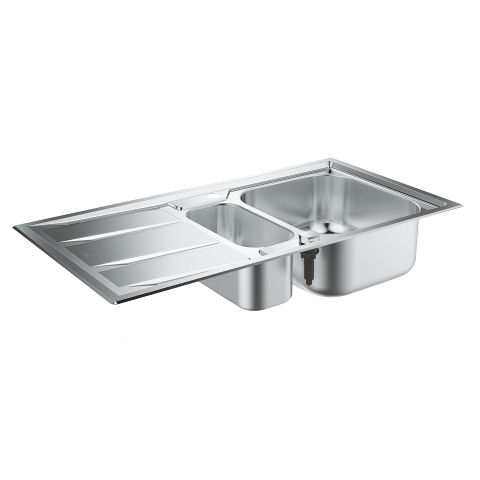 All sinks are reversible and have a 4mm flat edge detail. 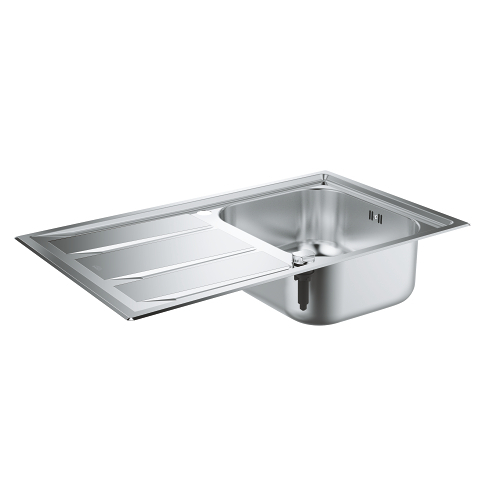 With AISI 316 available on the K400+ series, GROHE kitchen sinks offers a durable solution even for regions with salty, rust-causing climates. Also known as the "marine steel", AISI 316 is famous for its high percentages of chrome, nickel and molybdenum which make the steel extremely resistant to rust and corrosion and even acids or chlorine.